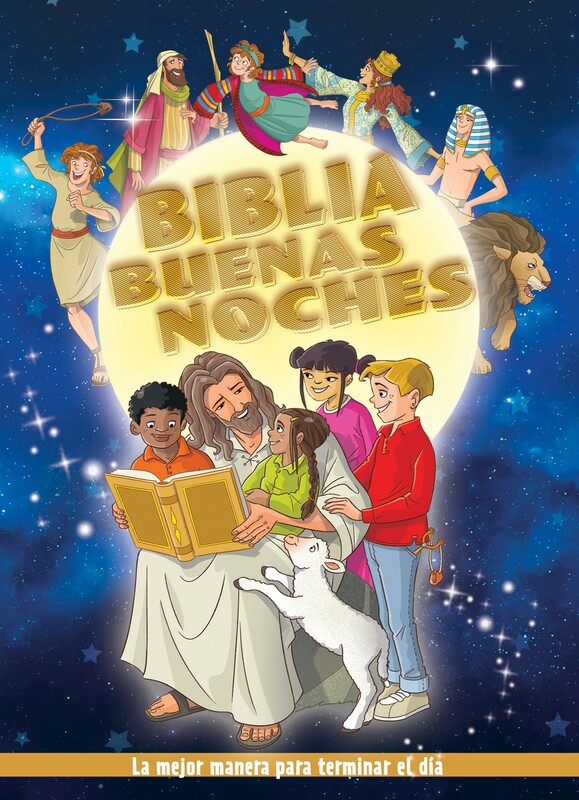 This children"s Bible storybook (Bedtime Bible Stories) meets an essential need for bedtime reading. Ten amazing Bible stories are each approximately 12 pages long, with easy-to-read text accompanied by engaging and richly colored pictures throughout. Many of the stories have young people as main characters, and together the stories convey the Bible"s message of comfort and hope, enhanced by the inspiring cover that encourages children. This is a great way to end the day.